Briefly: The sealing machine for desktop plastic bag-sealing machine, apply to all of the sealed plastic film and bag, food plants, cosmetics factories, pharmaceutical companies, and other units ideal sealing equipment. 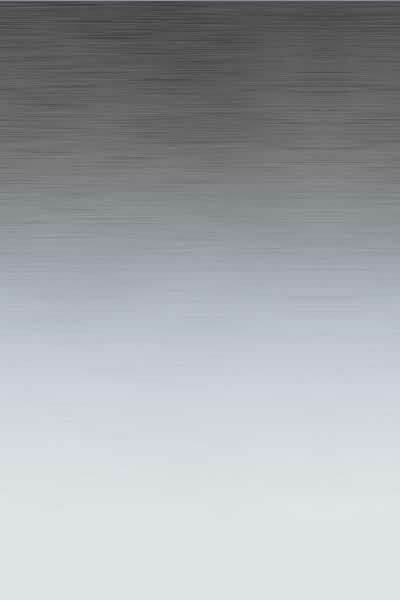 Seal effective, fast! 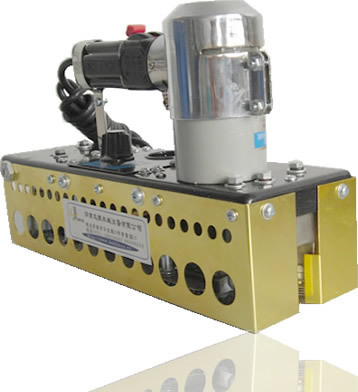 Briefly: The sealing machine for portable chain dynamic sealing machine for medicine, pesticide, food, cosmetics, lubricants and other industries ideal plastic bags, aluminum foil composite bag sealing equipment.  Film thickness, width of the sealing in a certain range can be applied to achieve a good and uniform linear sealed. 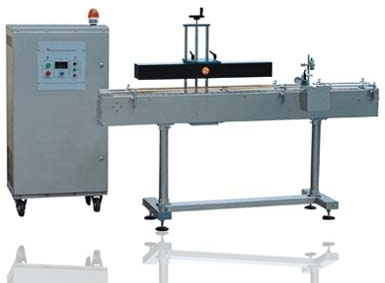 Briefly: The sealing machine for electromagnetic induction foil sealing machine, material sealed containers can be Poly (PE), polypropylene (PP), polyester (PET), polystyrene (PS), ABS and glass , and so on, can not be used in and of metal bottle caps. 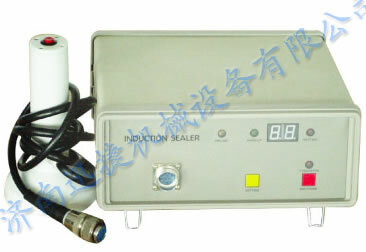 Briefly: The sealing machine for handheld foil sealing machine, a portable sealed electromagnetic induction heating equipment for the pharmaceutical, chemical, agricultural chemicals, food, cosmetics, light industries to foil containers sealed tight, sealed container material widely used. Briefly: The sealing machine for continuous electromagnetic induction sealing machine is used for medicine, agricultural chemicals, food, cosmetics, lubricants and other industries ideal sealed packaging equipment. 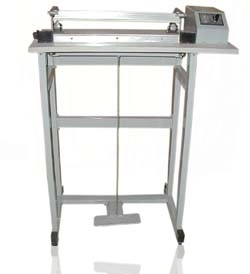 Briefly: The sealing machine for sealing plastic pedal / cutting bag machine.